“Whitening” is an all-encompassing term for when prospective employees scrub their résumés of anything that might indicate their race. Applicants with cultural names will sometimes use their initials. Community or professional work with African-American fraternities, sororities or other organizations are deleted. One student omitted a prestigious scholarship he was awarded because he feared it might reveal his race. Although the practice sounds demeaning and reductive in the year 2017, apparently it works. In one study, researchers sent out whitened résumés and nonwhitened résumés to 1,600 employers. Twenty-five percent of black applicants received callbacks when their résumés were whitened, compared with 10 percent of the job seekers who left their ethnic details on the same résumés. We next examined the subsample of job postings that contained explicit pro-diversity language. ... Despite the diversity rhetoric, the main patterns in this subsample were similar to those observed across all job ads. As in the full sample, there was a particularly prominent callback gap between unwhitened résumés and those for which both the first name and the experience section were whitened. 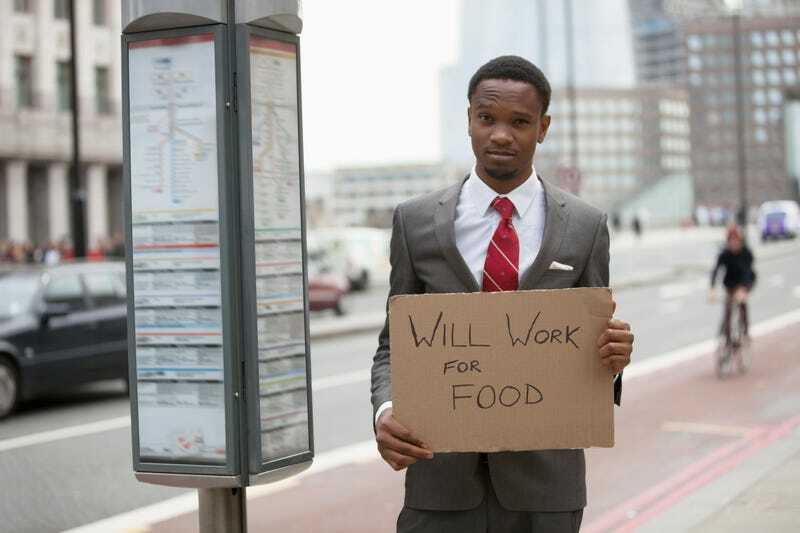 For the first quarter of 2017, the black unemployment rate was 8.1 percent, while the unemployment rate for whites dropped to 4.3 percent. Read more at Harvard Business School Working Knowledge; the entire study is available here (pdf).